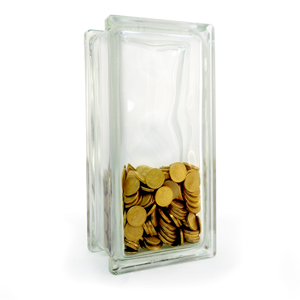 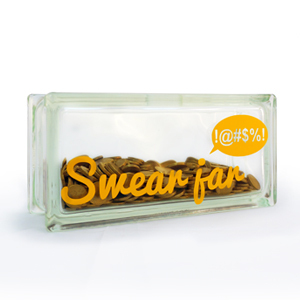 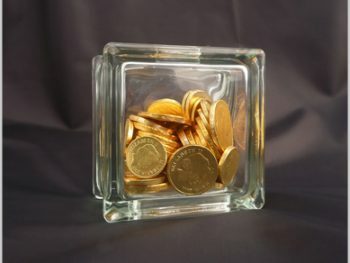 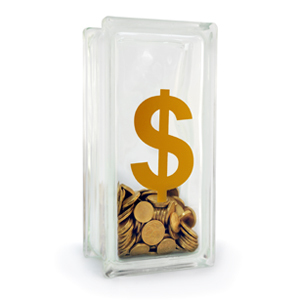 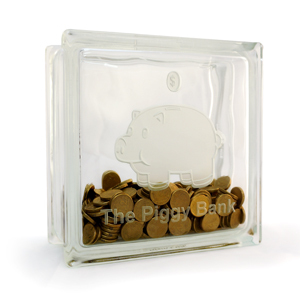 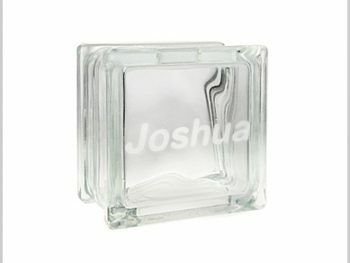 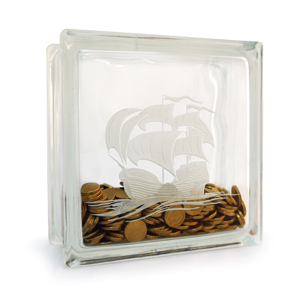 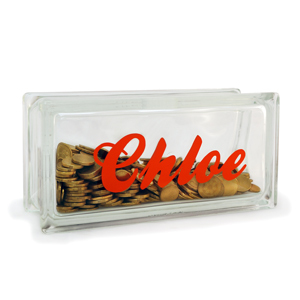 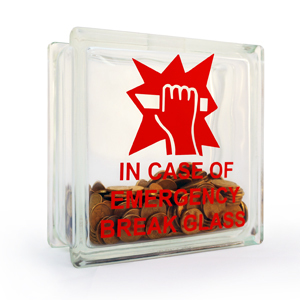 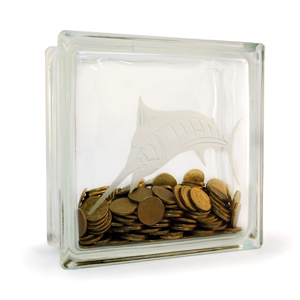 Make saving your money fun and practical with our sparkling glass block money boxes. 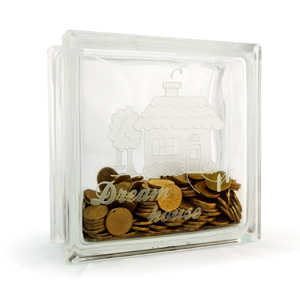 The transparent finish allows you to see your savings grow. 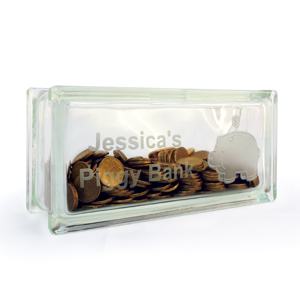 A great incentive to save for a rainy day.